We had a lovely afternoon today at the Jay St Garden. 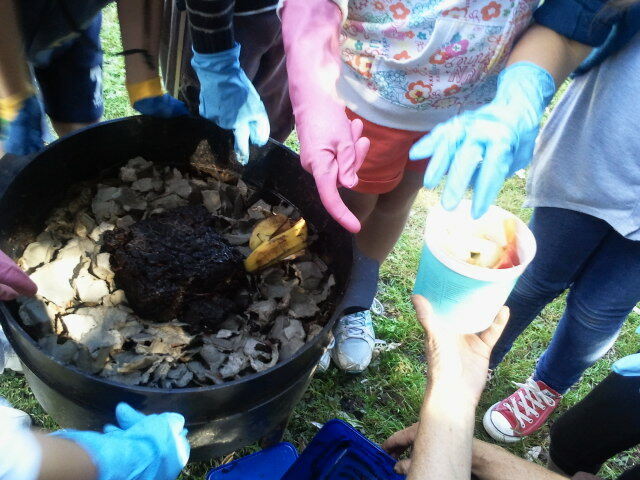 We had some children from the Enviro club at Paparangi school come along and help set up our worm farm! We looking forward to having you visit again soon! 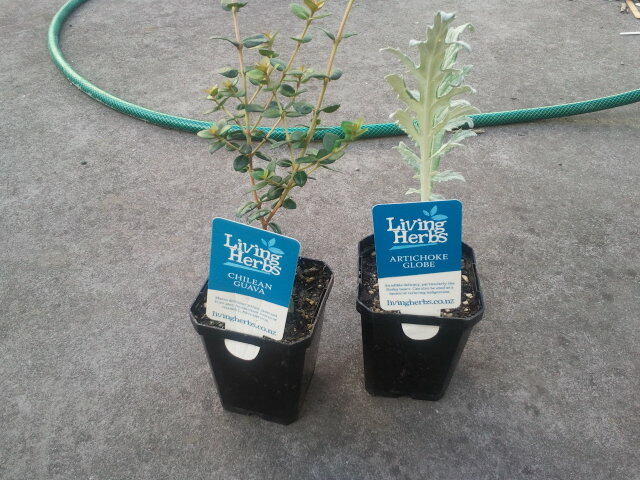 Plus Andy visited us from Hawea Flats Domain Food Forest and gave a gift of a Chilean Guava and a Globe Artichoke. Thanks Andy for talking to us and giving us some great ideas. Here is some information on OOOOBY about Andy’s project.